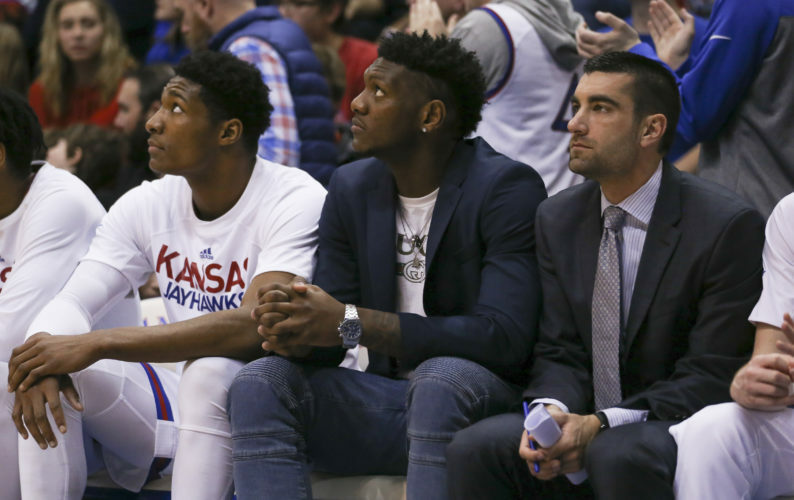 The Jayhawks on Saturday started four freshmen for just the second time in the Self era. 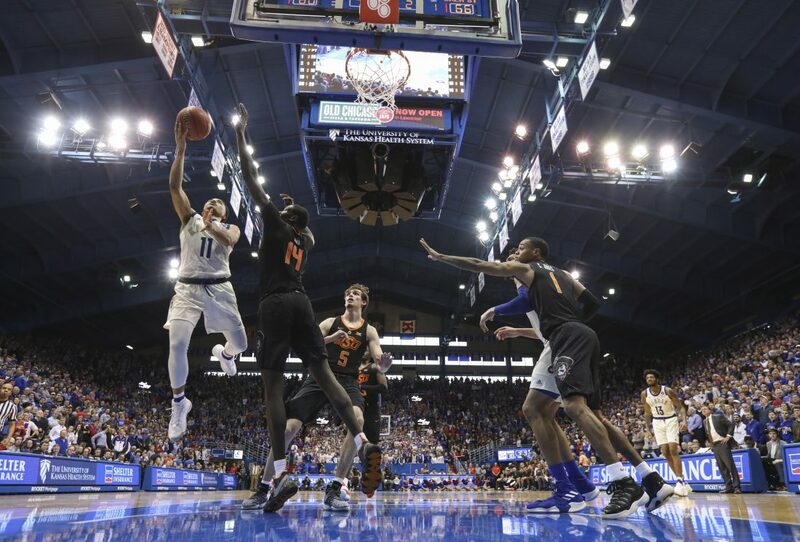 The only other time it had happened before Saturday came during a game on Dec. 7, 2013, when Andrew Wiggins, Joel Embiid, Frank Mason III and Wayne Selden Jr., all were in the starting lineup in a KU road loss at Florida … Kansas now leads the all-time series with Oklahoma State, 115-59, including a 63-12 mark in Lawrence and a 48-10 record in Allen Fieldhouse … The Jayhawks have won 17 in a row inside their home gym, dating back to the end of the 2017-18 season. 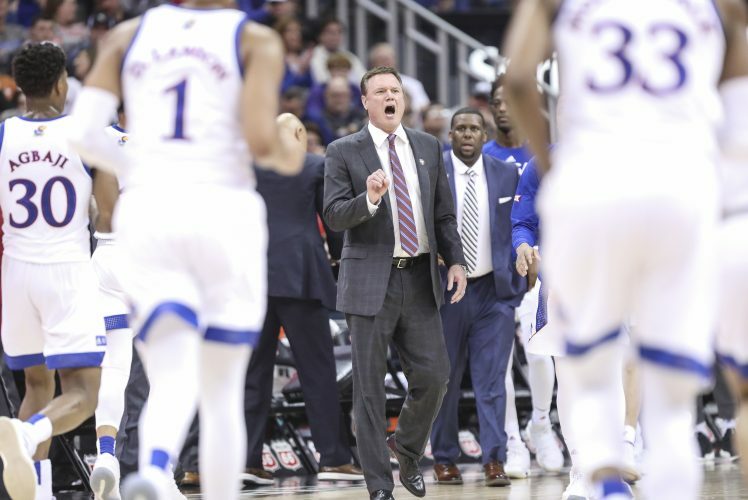 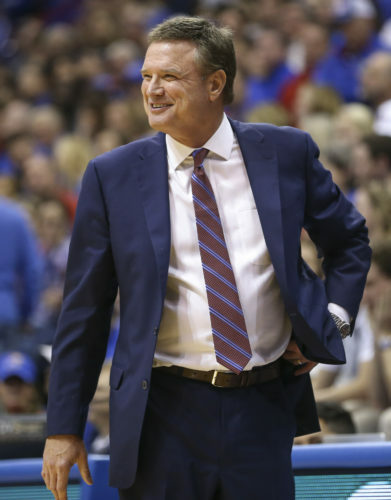 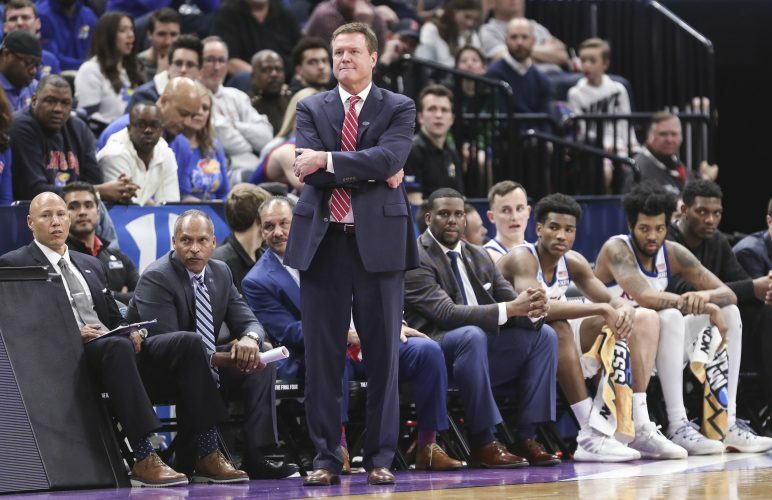 KU is 13-0 at home this season … KU is now 90-12 following a loss in the Self era, including a 5-1 mark this season … Dotson scored in double figures for the third game in a row and Lawson recorded at least one 3-pointer for the sixth consecutive game.